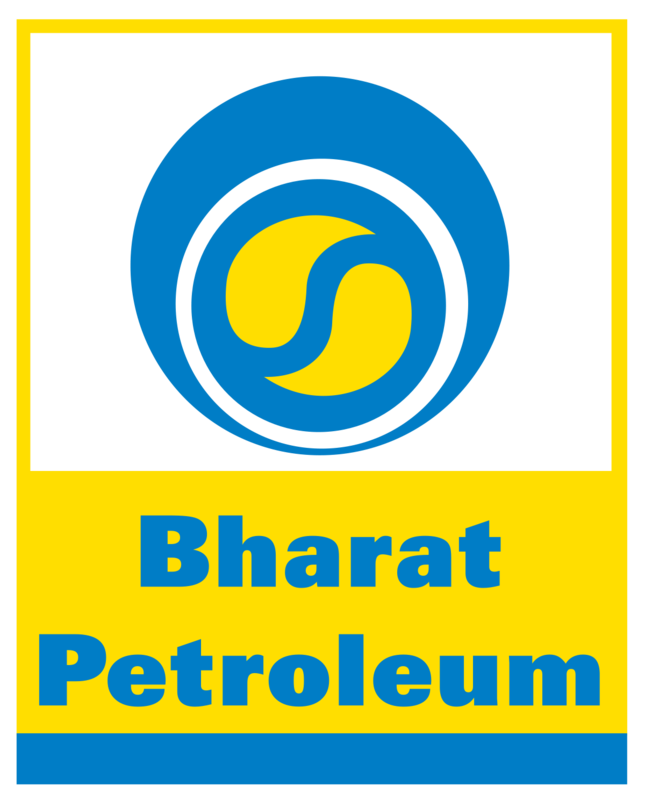 UK-based Air Products, a global industrial gas producer, has invested $400 million (Rs 25 billion) in Bharat Petroleum Corporation Ltd’s Integrated Refinery Expansion Project (IREP) in Kochi, the largest foreign investment in the state till now. Air Products has installed a large facility here on a Build Own Operate (BOO) basis for the supply of the industrial gas requirements of BPCL Kochi Refinery’s IREP. Air Products will supply hydrogen and nitrogen to BPCL-IREP. It has the capacity to supply 14 tonnes/hour hydrogen and 8000 m3/hr nitrogen for IREP, officials said. Chief Minister Pinarayi Vijayan reviewed the industrial gas production project of the UK company with senior executives of Air Products at a meeting held in Thiruvananthapuram on Tuesday. Paul Antony, Additional Chief Secretary, Industries and Power, also attended the meeting. Richard J Boocock, president, Air Products PLC UK, Thng Hui Hong, general manager, Air Products India, Prasad K Panicker, executive director, Kochi Refinery, George Paul, chief general manager (project technical), M V Prabhakaran, chief general manager (HR) and S Somashekhar, chief general manager (advisory engineering) also participated in the discussions. Air Products is one of the major global suppliers of gases like oxygen, nitrogen and argon. Officials said supply to IREP commenced from March 2017. “The requirement of synthesis gas for the petrochemical venture of the refinery will also be supplied by Air Products,” a release said.